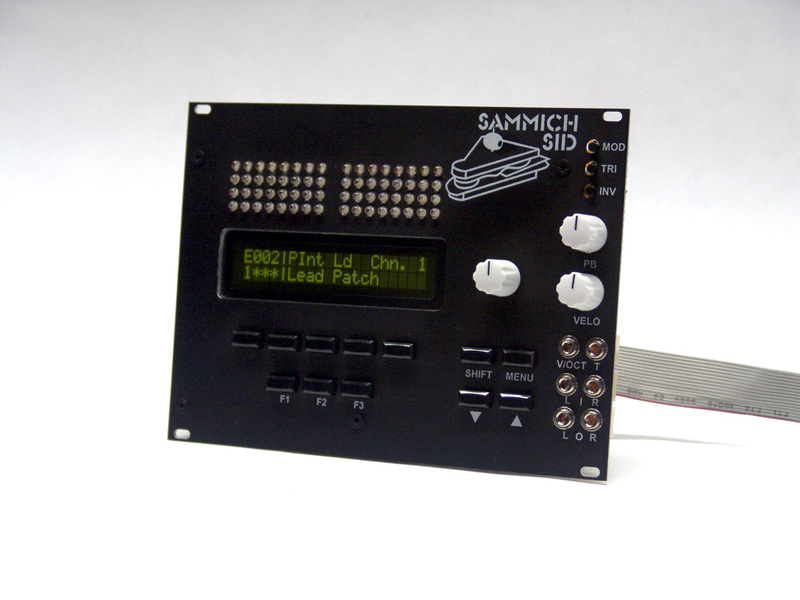 This entry was posted in Uncategorized and tagged Commodore 64 eurorack, commodore eurorack, sammich sid, sammich SID euro, SID euro rack by DSC. Bookmark the permalink. Hi! I hope you’ve been well. 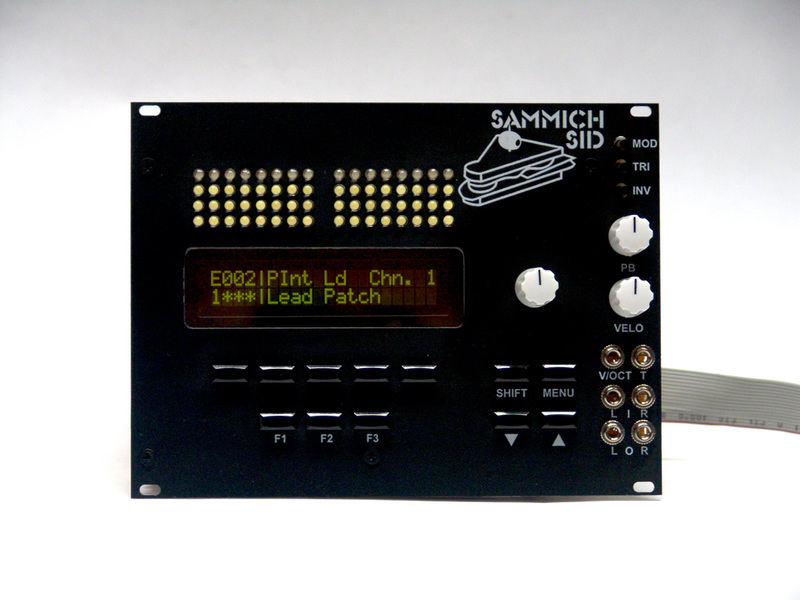 I’m very curious if you were still able to post any info on properly converting sammich to euro. 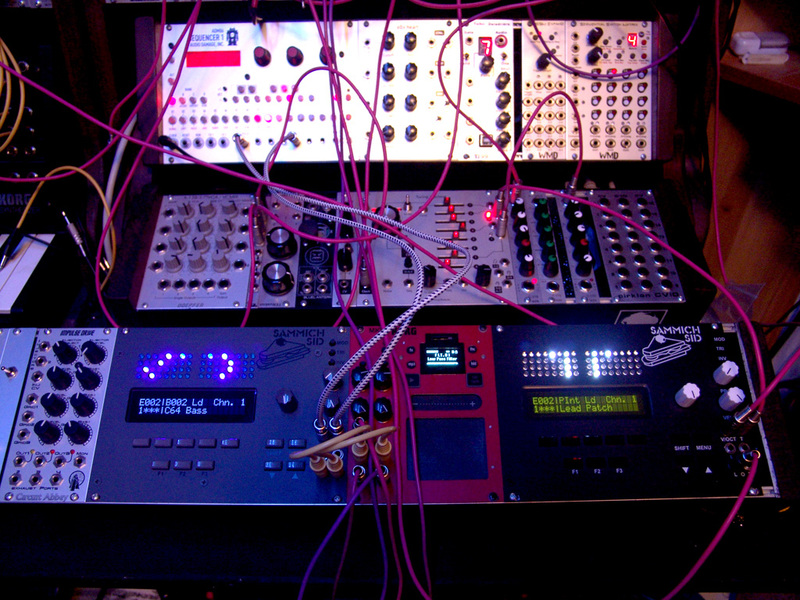 I have a SID module but it really lacks the timbre flexibility that you would expect to find.